Our special Christmas and Twixmas breaks give you the opportunity to celebrate this festive time of year with fellow Solos guests on a variety of Christmas packages. Get ready for the party season on our new Twixmas break. 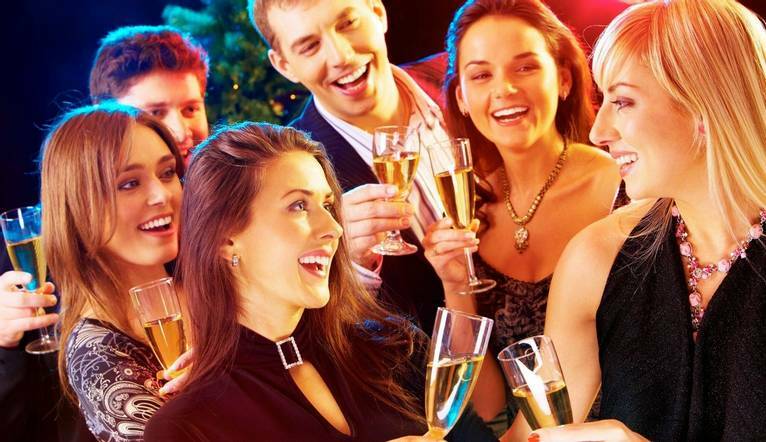 Perfect for a fun break-away before the New Year, arrive and relax in the hotels leisure facilities before meeting up with our group for a drink, dinner and a fun and light-hearted quiz. The following day takes us to Cambridge for guided tour and to perhaps hit the sales before our exclusive dinner dance where we can dance the night away. Boasting a lakeside location, this hotel offers a peaceful retreat within easy reach of the areas most popular attractions. Facilities at this contemporary hotel include a restaurant, Lounge Bar and leisure centre with a gym, indoor swimming pool, sauna, steam room and Jacuzzi. All rooms have satellite TV, telephone, tea/coffee making facilities, hairdryer and iron. Events may be subject to change. The hotel is within a few miles of Junction 3 of the M11 and Cambridge Station is 11 miles from the hotel. Complimentary car parking is available.